Sseko sells leather sandals, fashionable bags, and other accessories to empower women in Uganda while encouraging women to further their education. In Uganda there is a nine month gap between high school and college, mainly for individuals to save money for tuition. However, women tend to have trouble finding work and are unable to save for school. This video breaks it down and provides some incredible statistics. Sseko is employing these hard working women and helping them save for college. Sseko has a matching program which matches 100% of what each woman saves for tuition. You may have seen Sseko products featured on Shark Tank. I think their leather sandals are amazing. You can customize them to your style. 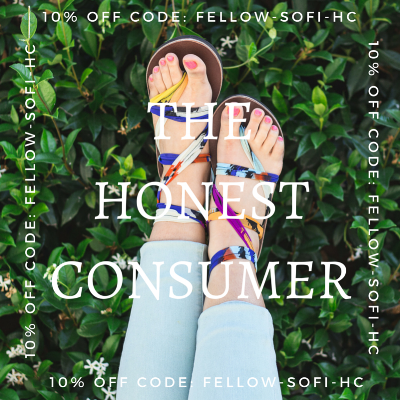 The "Ribbon Sandals" allow customers to purchase interchangeable patterned ribbons and come with instructions showing the creative ways to tie them. There are also the "T-Strap Sandals" and "Rue Ankle Strap Sandals" which have interchangeable accents. The accents are fun colors and designs, so you can change them according to what you are wearing that day. This past week Sseko has been celebrating their birthday. Each day they have put a new item on sale. Today the "T-Strap Sandals" featured above are 50% off which means they are only $30. The accents are also 30% off. 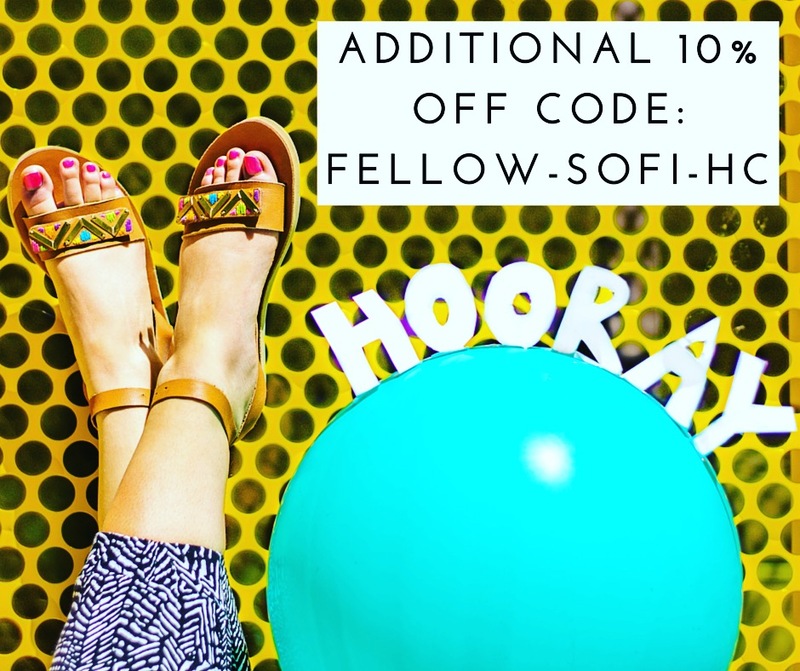 AND lucky for you one of my friends is a Sseko representative so she has given my follows a code, written in the pictures above, to receive 10% off any purchase this month, including an additional 10% off the daily flash sale items. So that's pretty exciting! Help empower these hard working women in Uganda by purchasing some Sseko accessories!